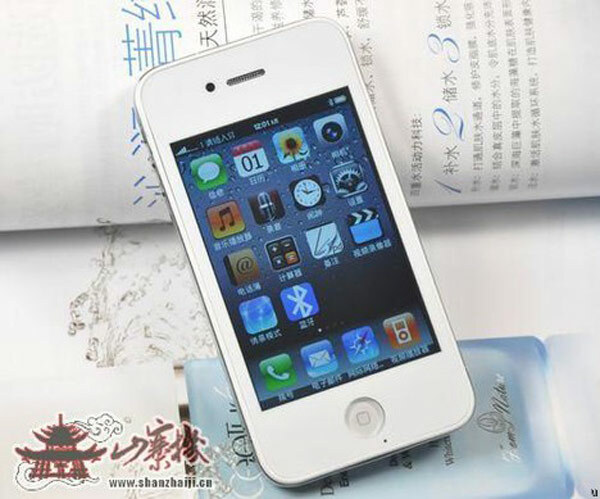 Counterfeit products that are sold via the Internet, often superior to the original products in quality and is much cheaper. This was stated by the founder of the world’s largest online retailer Alibaba Jack MA at a meeting of investors, responding to criticism of his company, which receives profit from the sale of fakes. Jack MA believes that the current situation is a result of the policy of European and American companies, which for decades used the cheap labor of China. They had imported all of their production, and it is not surprising that eventually the Chinese began to replicate the products of famous brands. Alibaba Group was accused many times that it is not too hard struggling with the sale of counterfeit famous brands on their trading platforms in a Network. Last year, for example, the French company Kering (owner of Gucci and Yves Saint Laurent) filed a lawsuit on Alibaba, accusing the retailer to promote sales of counterfeit goods. 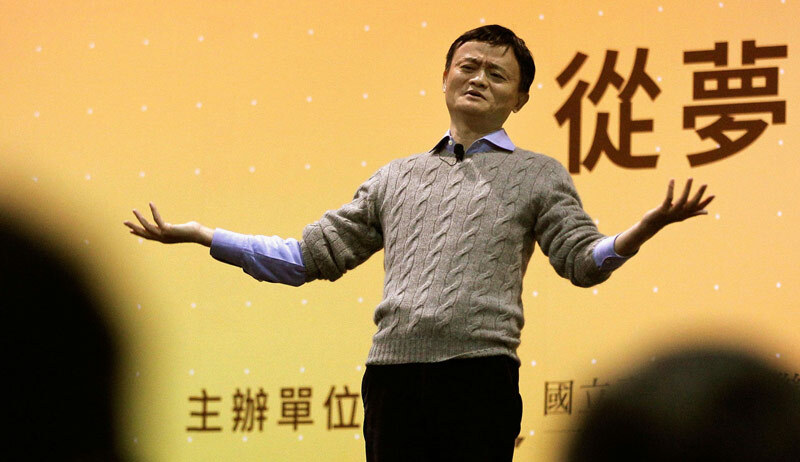 In the French lawsuit alleges that Alibaba has encouraged sellers of fakes. The French holding company also drew attention to the use on the websites Alibaba algorithms that help consumers to look for tampering and for provision of logistics and other services to sellers of counterfeit goods. Thus, according to Kering, Alibaba sells counterfeiters keywords with the names of luxury brands. In addition, the search engine Alibaba offers replacement correctly printed names (e.g., Gucci) to “synonyms” (cucchi or guchi), which take the buyer to a page with counterfeit. Alibaba is listed on the level of world technological leaders such as IBM, Amazon, eBay, Oracle. Alibaba has its own electronic payment system Alipay, similar to PayPal, the financial conglomerate Ant Financial, and is also the co-owner and operator of online stores Taobao and AliExpress. 60% of sales of the trading platforms of Alibaba, according to the company’s report, accounted for Russia. The second place on number of purchases is the United States, the third — Italy.